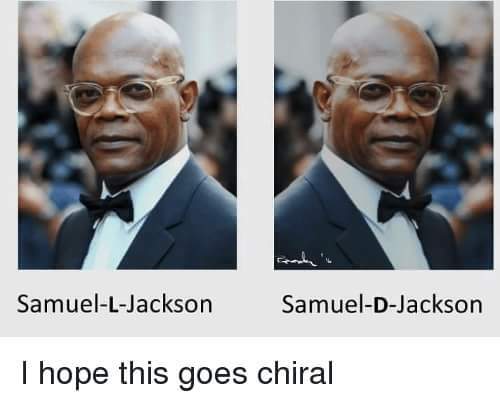 BTW this isn't my picture, so kudos to whoever made us all do a nerd-snerk laugh with their wit. "findings show that losing these preferences together with the UK’s withdrawal from the EU may cause EBA countries’ GDPs to fall by -0.01% to -1.08%." Brexit may cause the number of those living in extreme poverty (PPP $1.90 a day) to rise by nearly 1.7M in all EBA countries. These are conservative estimates of Brexit’s negative impacts"
If only to keep any “heat” on European Council’s charming President, Donald Tusk! 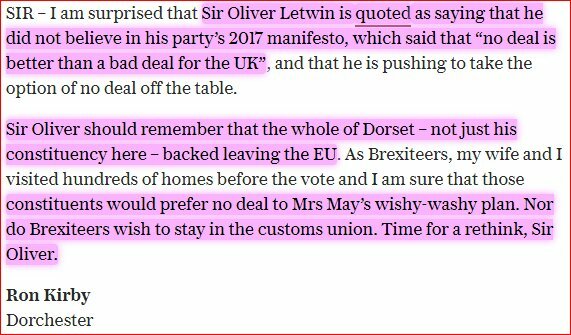 Surprised Sir Oliver Letwin says he didn't believe in his party’s 2017 manifesto “No Deal is better than a Bad Deal"
Sir Oliver should remember whole of Dorset, not just his constituency, backed Leaving #EU & prefers No Deal to May’s wishy-washy plan. 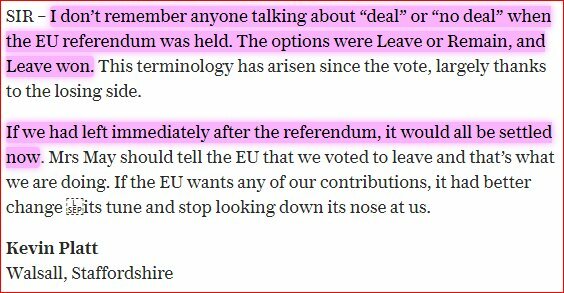 Don’t remember anyone talking about “Deal” or “No Deal” when EU referendum was held. Options were Leave or Remain & Leave won! Had we left immediately after referendum, it would all be settled now. Mrs May should tell the #EU we voted to Leave & that’s what we are doing! 2. La sensazione è che il pantano vada benissimo a tutti. 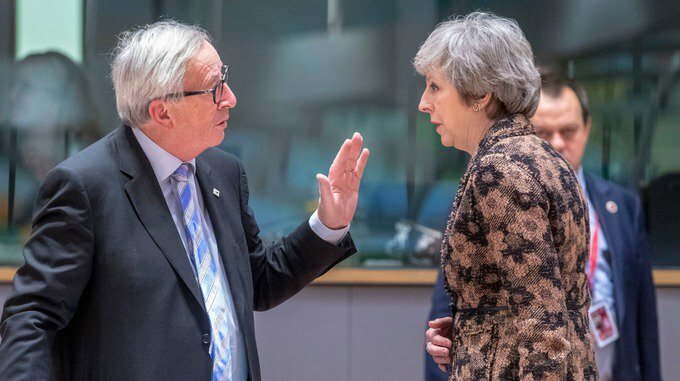 May può tornare in patria dicendo di aver fatto il possibile per ottenere modifiche e perseguire il suo piano di arrivare all'ultimo e dire "o il mio accordo o il caos"
Corbyn meanwhile refuses to talk #BREXIT without no deal being ruled out despite knowing she can't do this whilst maybot makes no concessions either. 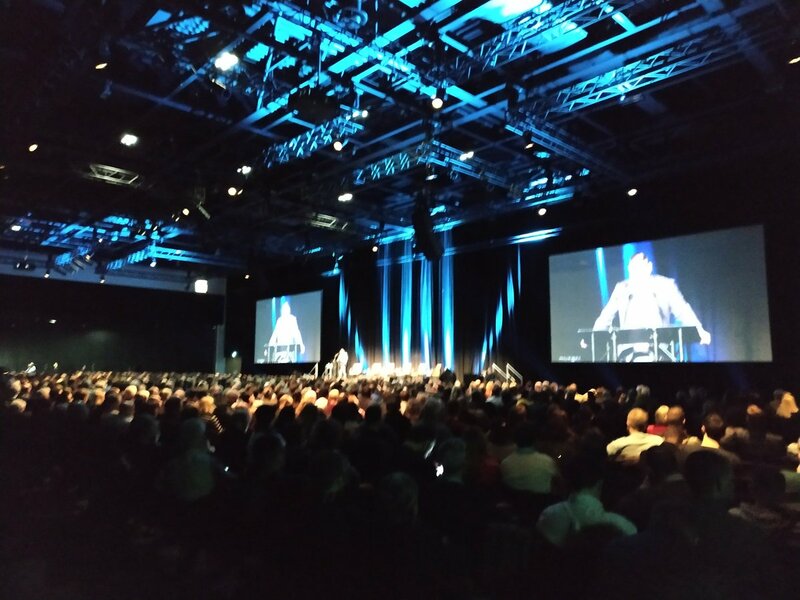 Media coverage to date focused on the structure of this single @IrelandsFuture event rather than the reasons for it taking place. In more than 20yrs covering politics, I can't recall many, if any bigger political gatherings outside party conferences/ard fheiseanna. The loudest applause so far were for 'we didn't vote for #Brexit', applause against the bomb in Derry, and applause in support of the Principle of Consent (respecting majority view in NI/North). These debates on the future have to take place across all communities and between them. Demographic change, the failure of Stormont & #Brexit mean some change is inevitable. We all need to play a part in that discussion and find a way to protect everyone's rights and identities. 1. 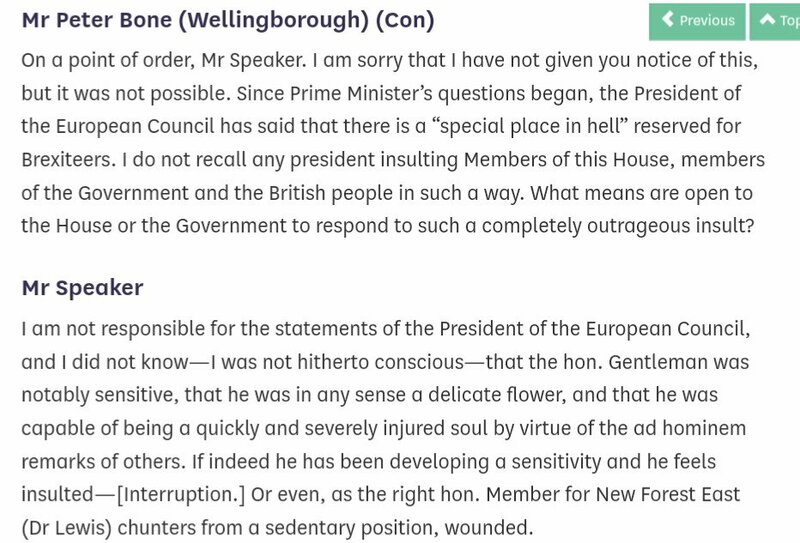 Instead of credible #Brexit plans, all we are getting is weak triangulation between warring factions with each party trying to reconcile the irreconcilable contradictions within their own movements. Nobody is seriously engaging with reality. 2. 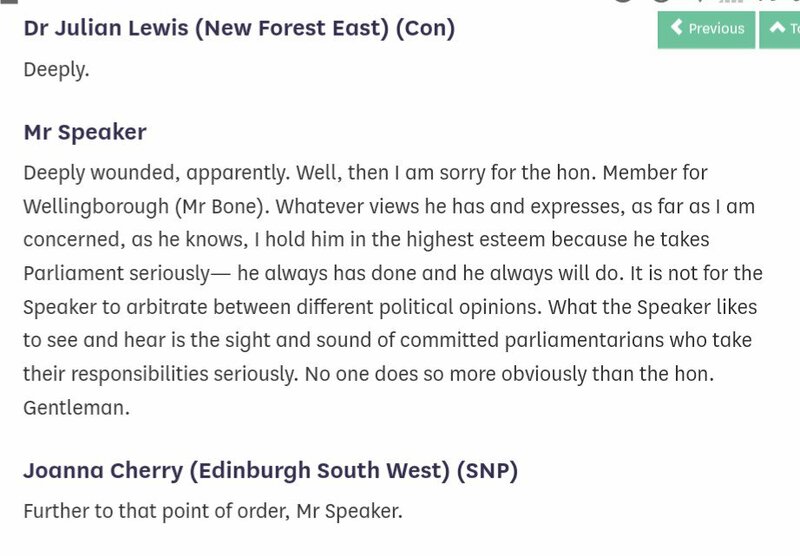 The debate is no longer about distinct issues and I honestly don't think Brexiters even care. Hard Brexit is just a banner for the hard right to rally under. They are not interested in what damage it will do. This is purely about taking power. 3. It doesn't matter if their latest plan has no chance of working and doesn't address the issues. It exists only as a political stick to beat Theresa May with. 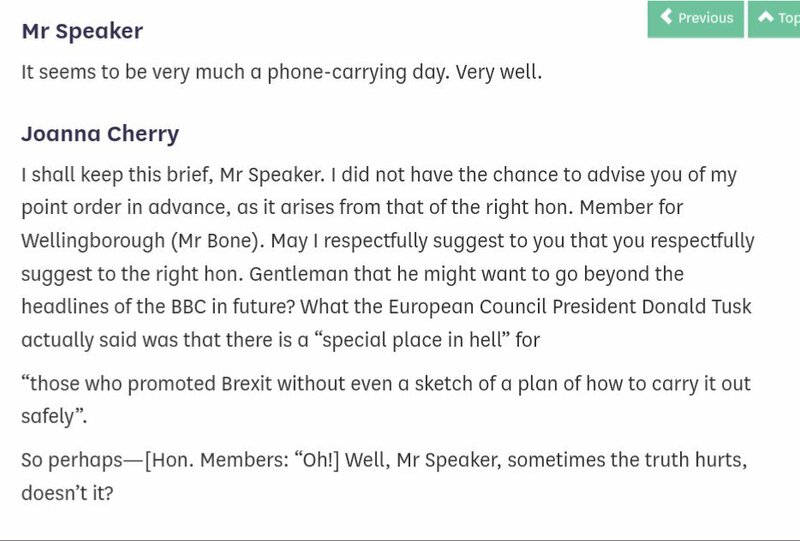 The ring leaders don't need to do detail because the Tory Brexit clan will believe whatever they are told to believe. 1) thread on the "missing anti-brexit surge"
3) and yet, despite the lack of any major voice exposing the reality of #Brexit, the message is still getting through about what a screw up Brexit really is.